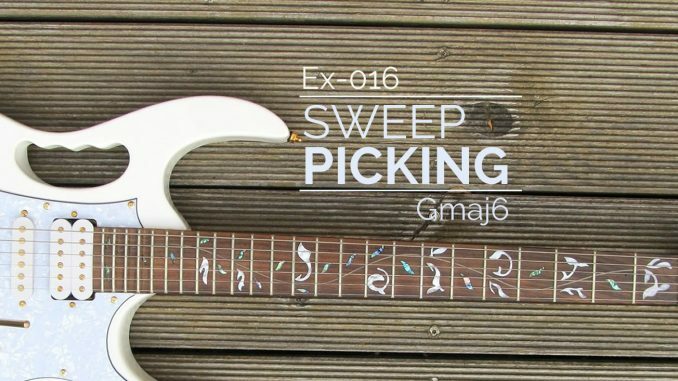 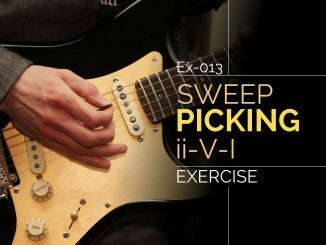 Learn to sweep pick a Gmaj6 chord cleanly with this exercise, which was written and recorded by Theo Kosmidis. 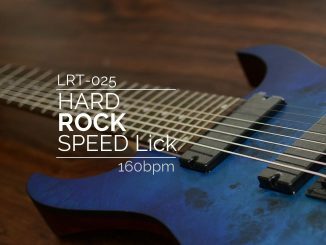 Audio has been provided at full speed and at a slower speed. 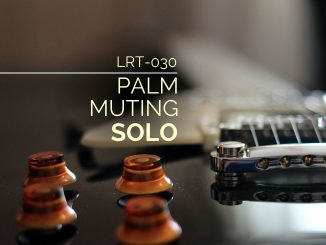 It is played without distortion, which is harder to play cleanly (and makes this a nice challenge).